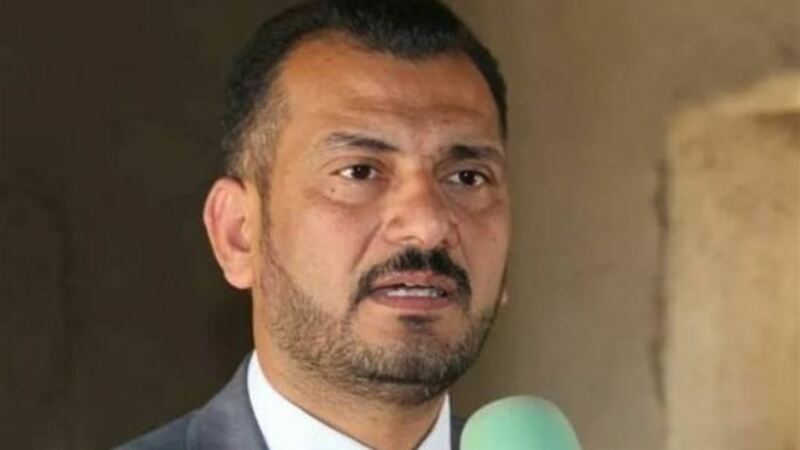 Al-Badairi said in an interview with Alsumaria News that “some political blocs began to change their names and attract some of the deputies to ensure that they have a ministerial portfolio of the next government,” noting that “the political process today at a crossroads either to continue or collapse as a result of final external pressures and internal” . He pointed out that “the political blocs must not comply with external pressures and reduce the ceilings of their demands can not be achieved at this time and make the higher interests are the basis of this critical stage before it is too late and get out of control,” stressing that “there are political delegations Has begun to move on other parties to reduce the conditions and demands so as not to go the country in private mazes in the presence of sharp differences and conflicts between those parties and blocs began to reflect on the prime minister-designate in the selection of his cabinet. Chose the Iraqi parliament, Tuesday , October now 3, the candidate , Barham Salih , president of the Republic of Iraq , while the latter cost Adel Abdul – Mahdi to form a new government.